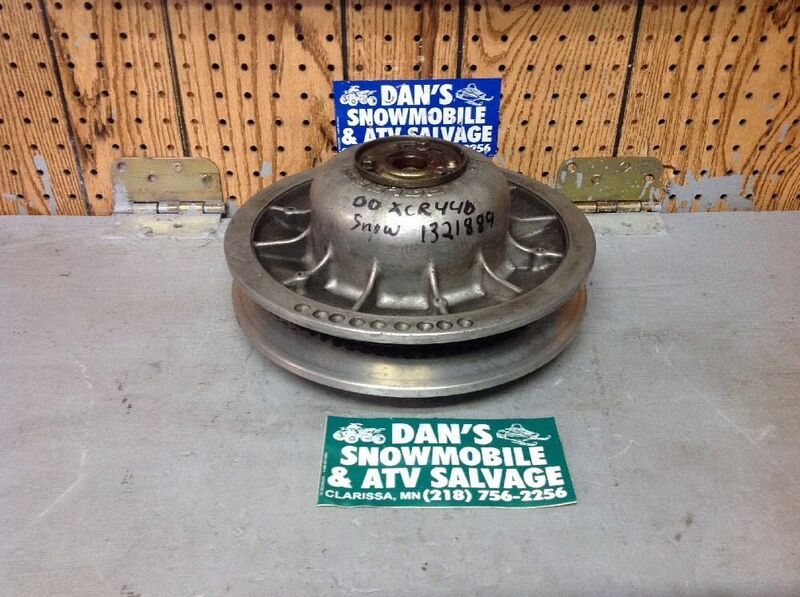 We sell used and aftermarket performance parts for Snowmobiles and ATV’s Check out Dan's extensive inventory for machines from the late 1970s to the present. Parts for Arctic Cat, Can-Am, Honda, Kawasaki, Polaris, Ski-Do, Suzuki, and Yamaha. If you have unwanted snowmobiles or ATVs contact us. Not everything we have is on PistonIndex so give us a call. Look to us 1st for all your parts needs. We appreciate your continued business.